Harshna is an associate in our Corporate Team. She has experience in a range of corporate matters including M&A, private equity and venture capital transactions. Harshna graduated from the University of Manchester with a degree in Economics and Development Studies. 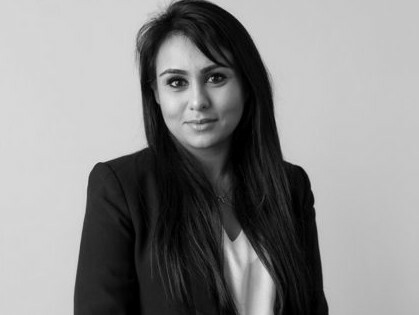 Before joining Marriott Harrison she completed the Graduate Diploma in law at BPP Law School. She went on to take the Legal Practice Course, for which she gained a distinction.